​There has never been a better time ​when it comes to ​vegan makeup and skincare products. ​New brands on a mission to deliver quality with compassion have ​created a lot of choice and in some cases have prompted the bigger, established companies to ​​change ​also. ​It's a wonderful development. Yet whether ​at drugstore online or at high-end retailers, it's still tricky to know just ​which makeup brands are vegan. And then - ​the second all important question -​ which is best​ and does the price reflect quality? You can't assume inexpensive or cheap vegan makeup means it isn't as good. You would be pleasantly surprised with those affordable brands below I used that are awesome - two of which use almost daily. On the other hand, blindly expecting all high-end products to perform well is likely to leave you broke and disappointed. Here's to stocking up your makeup and wearing what you believe in! Top-of-the-line makeup is great for special occasions, but it’s not always practical for day-to-day use. Whether you’re tossing an extra tube of mascara in your purse or packing for a weekend getaway, having a few key pieces of budget-friendly makeup on hand makes life so much easier. Shopping for makeup at your local drugstore gives you a wide variety of options, usually for less than $10-15 each. It also offers you the convenience of running in and grabbing whatever you need, without having to pay for shipping and wait days to receive your products. Thankfully, you don’t have to sacrifice quality to save a couple of bucks. Here are a few of the best affordable vegan makeup brands for you to try. E.L.F., which stands for “eyes, lip, face,” is now one of the fastest-growing cosmetic companies in the United States. E.L.F. products are available at CVS, Walmart, Target, and Ulta, and can also be purchased online. Shoppers in New York, California, and New Jersey also have the option of visiting one of the new e.l.f. freestanding stores. Most of the products range from $3 - $6, but don’t let the low price fool you. These products are highly-pigmented and feel luxurious. One of the most popular items is the $6 e.l.f. 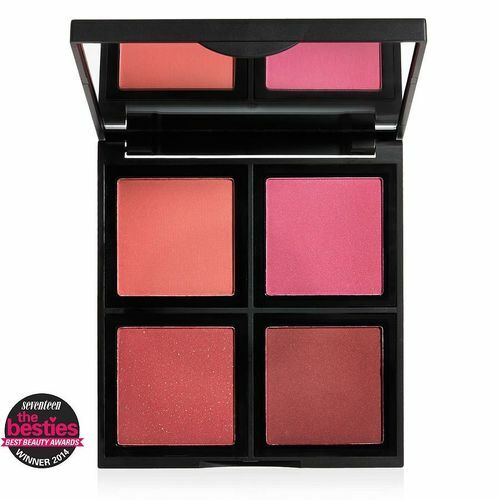 blush palette, which rivals many similar products that come in at a much higher price-point. The four color choices gives you plenty of options for a look that can easily go from day to night. Try wearing them alone or blend them together to create your own custom color. As you can read about here, ​this is a very popular brand, and rightly so - affordable, great value and lasts for ages. This is one makeup I use almost every day. 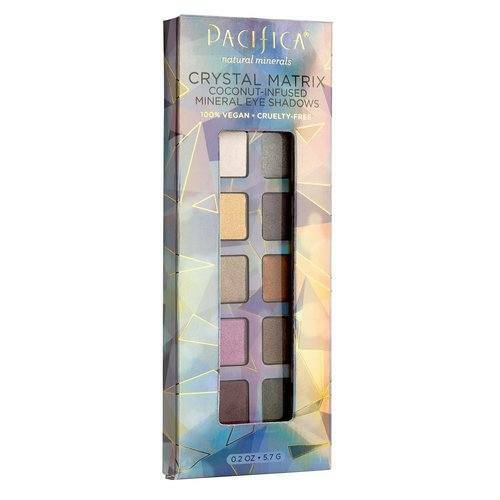 Pacifica is one of the best-known affordable makeup brands. 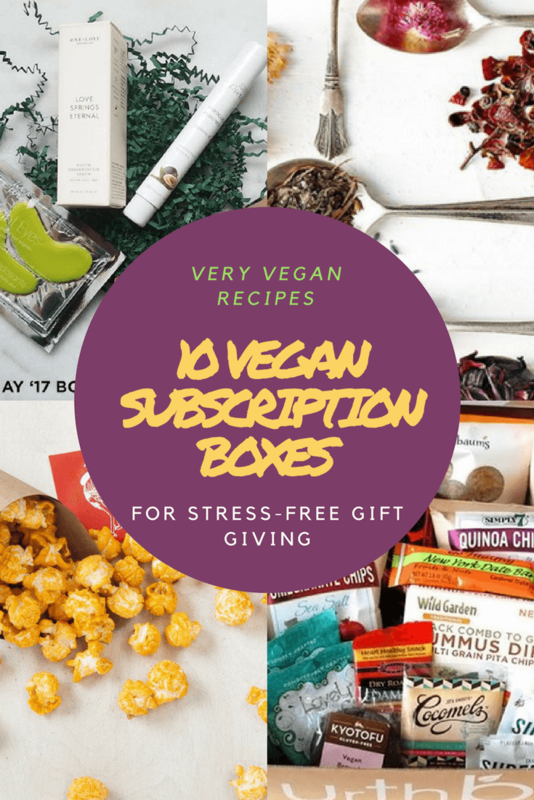 All products under this brand name are 100 percent vegan and cruelty-free. The company takes its responsibility one step further by offering a recycling program in which it pays the shipping costs for consumers who return their plastic packaging. The company’s goal is to bring safe, high-quality, sustainable products to the masses. They offer a full line of products including mineral makeup, skincare, nail polish, perfume, and candles. You can purchase the products online or at retail stores like Target, Walmart, and Ulta. 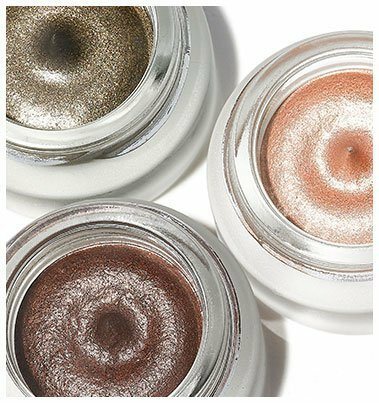 While it’s difficult to choose just one awesome product, the Crystal Matrix Mineral Infused Eyeshadows definitely stand out from the crowd. 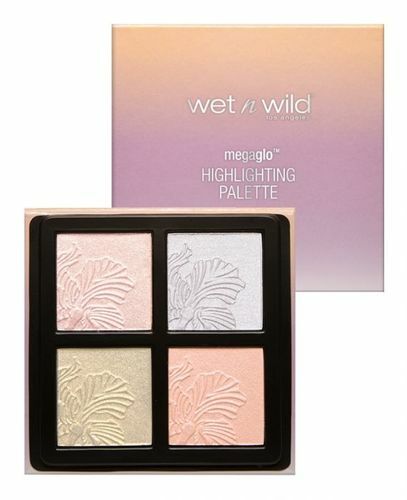 Perhaps best known for its incredibly inexpensive drugstore product line, the Wet n Wild brand has always been cruelty free and now clearly labels its vegan options. This Los Angeles-based company has been around since 1979 and still sells products like lipstick and nail polish starting at just $0.99. Wet n Wild products come in over 400 different shades, making them perfect for users of any age or ethnicity. If your work day involves spending time under florescent lighting or outdoors in the sunlight, you’ll want your makeup to be on-point. A mid-range makeup line will give you the coverage and lasting pigment you’re looking for, while still fitting into most budgets. When planning a night on the town, you don’t want to spend time worrying about your makeup. Having to carry around a bag full of makeup products with you so you can re-apply every few hours is both inconvenient and impractical. Investing in a few quality mid-priced essentials will help ensure you can apply your makeup once and look great until you’re ready to take it off. You’re more likely to have to order these products online or visit a specialty store, but the extra effort is well worth it. 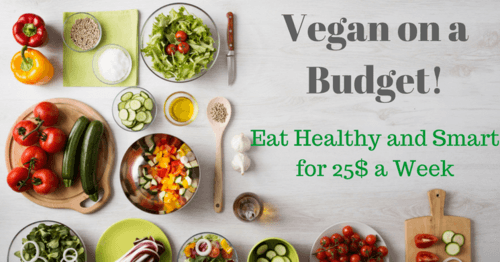 With a typical price range of $20 - $50, these products are great for those who have a little bit of extra cash to spare. Here are three of my favorites! ​Brought to you by iconic tattoo artist, model, entrepreneur and all-round glorious Kat Von D, this brand is known for bold, artistry-inspired makeup. From development to packaging-design and product testing, Kat is involved in every aspect of the brand creation. ​She even personally draws all the packaging artwork. The entire Kat Von D product line is completely vegan and cruelty-free. The brand is one of Sephora’s hottest sellers, with products flying off the shelves at neck-breaking pace. There are currently over 350 products in the line, including contour palettes, eyeshadows, and lipstick. The Kat Von D Tattoo Liner recently became famous thanks to a viral review by user Shelby Pagan. After sustaining serious injuries in a car accident and spending over eight hours in the hospital, Shelby posted a selfie in which her winged-eyeliner still looked perfect. She later gave the product a five-star review on Kat’s website, citing the product’s amazing ability to stay put no matter what. If that’s not an awesome testimonial, I don’t know what is. At only $20, this eyeliner definitely deserves a spot in your makeup bag. ​Australian owned INIKA has been around since 2006. It’s now one of the most recognized natural and organic makeup brands world-wide. The company prides itself on using ethically-sourced ingredients and is cruelty-free, certified vegan, and Halal. The ingredients are so gentle, the company holds that its products are safe to use after cosmetic procedures to soothe the skin and cover any resulting redness. 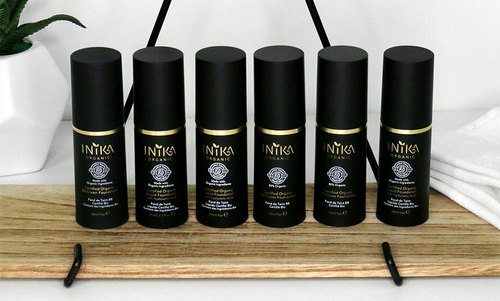 The INIKA Long Last Vegan Mascara is well-known for its clump-free, silky-smooth texture. The buildable formula allows you to create your perfect look, and it stays on through thick-and-thin. This product is 100 percent plant-based, contains conditioning ingredients to protect your lashes, and uses natural pigments that are safe for sensitive eyes. For only $33 a tube, it’s a great investment. ​Based in Denver, Colorado, Mineral Fusion has been around since 2007. This natural cosmetic brand is free of harsh ingredients, gluten, parabens, phthalates (try saying that word quickly! ), and artificial colors. The $25.99 concealer-duo is one of the company’s best-reviewed makeup products. This concealer glides on silky-smooth and is excellent for coving skin imperfections and dark undereye circles. Choose from warm, cool, deep, or neutral shades and use the unique dual-color system to create your perfect custom color. Whether you’re going to a gala or have a super-hot date, there are times when you’re willing to splurge on your cosmetics. Sometimes you really do get what you pay for, and with many of the high-end brands you can both see and feel the difference. 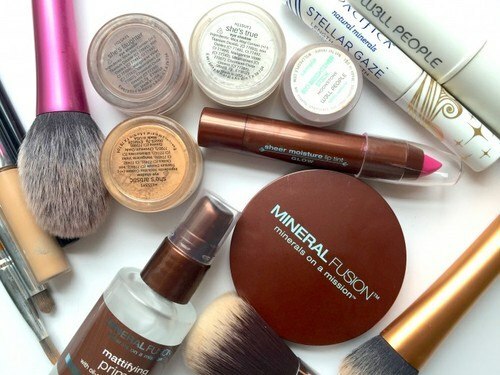 Luxury vegan makeup brands typically have a stronger pigment and more pleasant texture. Although not as important, when you’re paying more for your products you’re likely to find that the packaging is more durable and visually appealing. These products also usually contain less fillers and are manufactured with quality in mind. Don’t make the mistake, however, of thinking that a higher price tag automatically means a better product. If you’re going to spend the extra money, you want to know you’re getting the very best quality products. The following luxury brands have been found to live up to the hype. 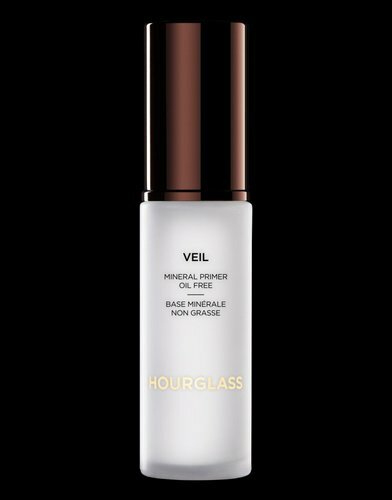 ​The Hourglass Cosmetics brand first launched at Barney’s in 2004. 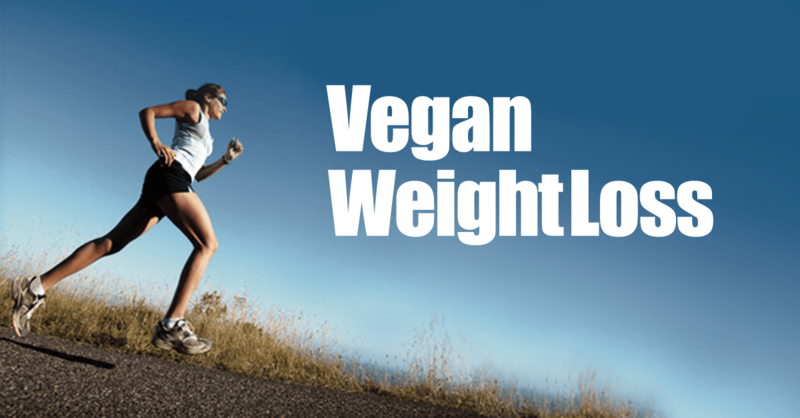 In November of 2017, the company pledged to clean up its product line, with a goal of being completely vegan by 2020. 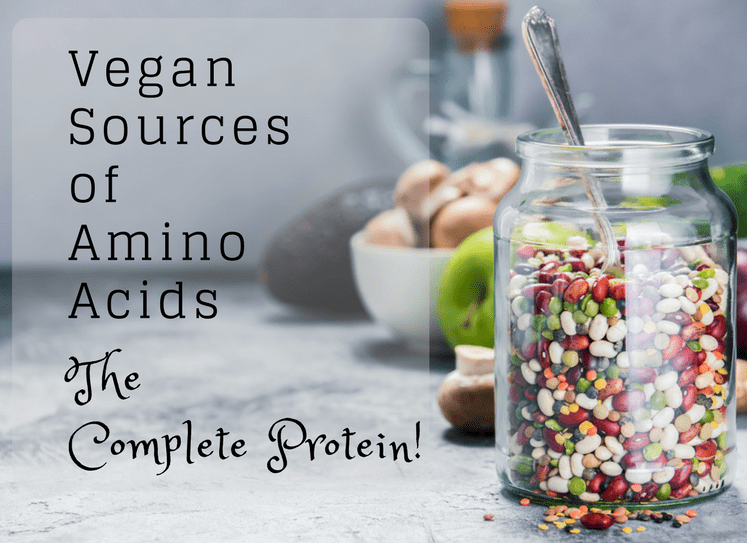 As of today, most of the product line is already vegan, and the entire line is cruelty-free. One of the company’s most-loved products is its VEIL Mineral Primer. Smooth it on under your foundation to create a long-lasting, perfect complexion. This wonder product conceals redness and minimizes the look of fine lines, wrinkles, and pores. It’s extremely lightweight, water-repellant, and won’t clog your pores or cause breakouts. With three different sizes available in prices from $19 to $75, you’ll definitely want to add this step to your special-occasion makeup routine. ​Debuting in the UK in 2013, the Charlotte Tilbury makeup line is now internationally recognized as one of the top luxury makeup brands. Charlotte Tilbury’s cream-based Eyes to Mesmerize shadow offers everything you want in a high-end eyeshadow. It glides on easily and creates a smooth finish that stays put and won’t crease. The water-infused formula creates a luxurious cooling effect on your eyelids, and you really can feel it! ​It’s pigmented perfectly to hide imperfections and fine lines too. Pretty ​amazing when you ​check it out ​from every angle in the mirror. ​Based in New York City, this innovative makeup and skincare company uses cutting-edge technology to create some of the best products in the industry. 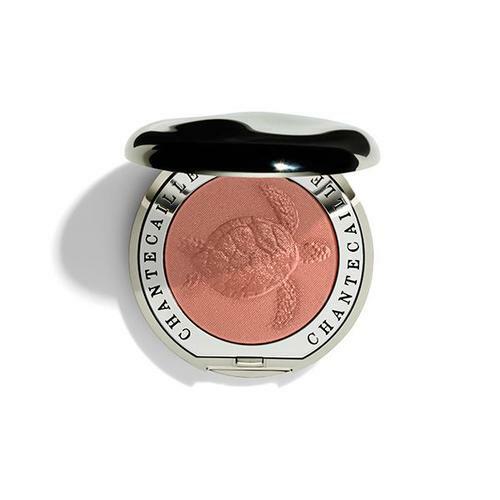 My absolute favorite Chantecaille product line is the ​Chantecaille Cheek Color. These gorgeous colors are made from finely-milled pigments that brush on feather-light and look amazing. They are $40 a piece, and 5 percent of the net proceeds from each sale goes to supporting one of six extremely worthy organizations. From elephants to wolves to coral reefs, each compact is beautifully pressed with an image representative of the species it’s supporting. There’s definitely something to be said about doing good while looking great! 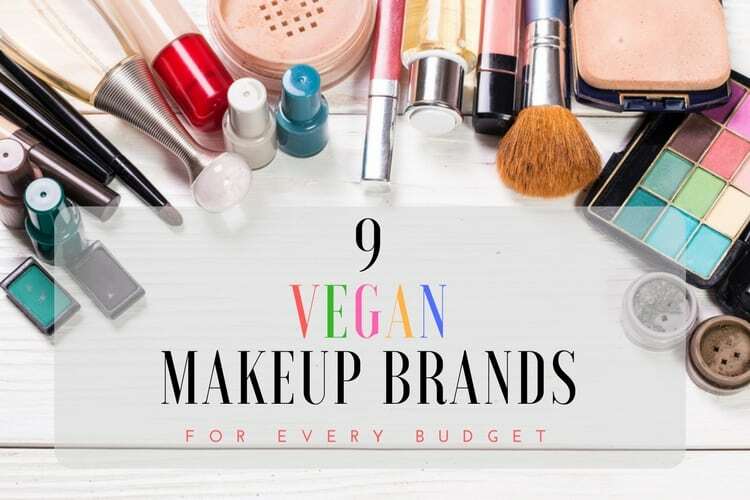 I hope you enjoyed this round-up of the most popular vegan makeup brands for every budget. It’s comforting to know you can look great in any situation without sacrificing your commitment to animal kindness. 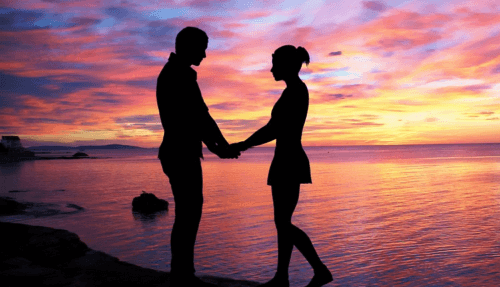 For the best value recommendation, the ​​e.l.f. brush palette for $6 is ​fantastic​. ​You can never go wrong with e.l.f. generally. When it comes to luxury, ​anything from the recommendations above will wow you. I've been fortunate to receive the Eyes to Mesmerize as a gift, which is as good as you would expect ​it to be​. It's wonderful to feel you are supporting a cause also with the proceeds from the sale. Do you have a favorite vegan makeup product that wasn’t mentioned? Please share!